Now you have the convenience of picking up your order at any of our locations! Just look for this sign when you get to our Store! for same day pick up that are placed after 3 pm. If your order is urgent, please call your local store. 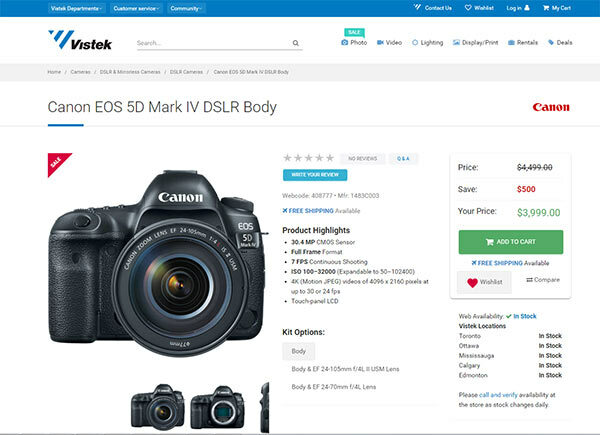 Add as many products to your cart as you want and add to cart. Please note the stocking status on the product page, if it is not in stock, it will not qualify for pick up. 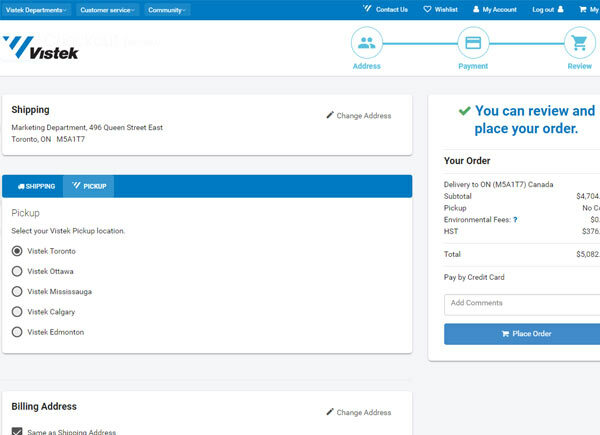 Click Checkout, enter your address and you will be presented with a pick up option. 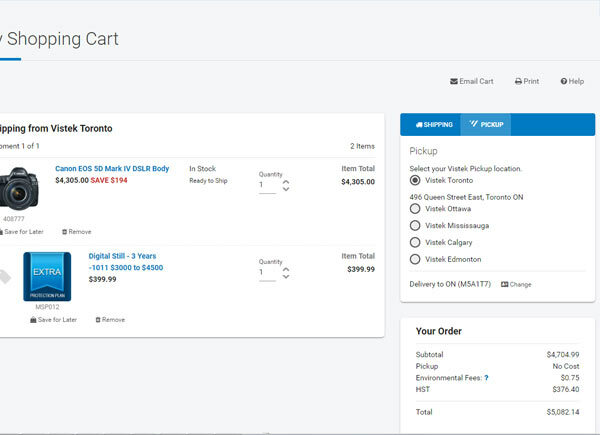 Select the pick up tab in the shopping cart and then pick the store of your choice for pick up. 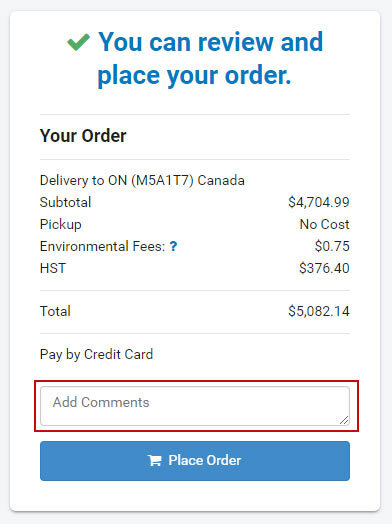 Once you complete your order you will recieve an order confirmation email. Once your order is ready for pick up, we will notify you. You must show valid ID to pick up. You placed your order, what is next? Please note: Please don't head to the store until you recieve your Ready for Pick up email. Grab your Photo ID & order email and head to the store for your gear! You will need your order email (on your phone is fine) and Valid Photo ID. If you wish for someone else to pick it up, they will need your order confirmation email and Valid ID. 3. Once you get here. Simply head over to Reception/Customer service and they will direct you to the pick up area. Sending a friend to pick up? You can do this in the comments section before you place your order. See image here. We also accept returns instore! Save on shipping items back and conveniently return your product in store. 1. You have to do this in person and have valid id along with your order reciept. 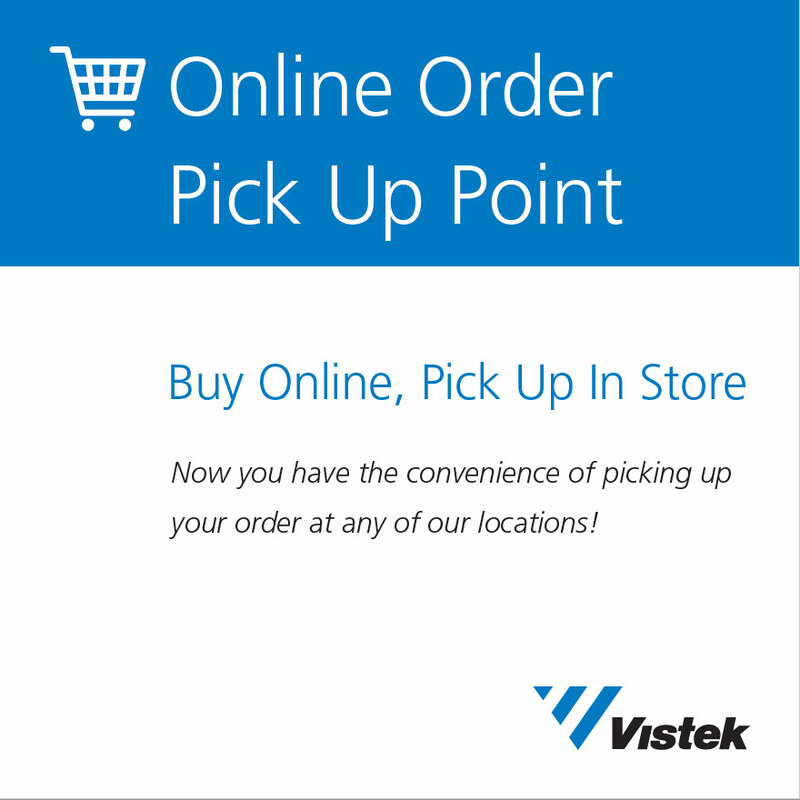 All of our locations offer instore pick up for online orders. The pick up times follow the store hours. See here. Subscribe here for Sales, Events and more every Week!